Ricky Martin could be poised for his first-ever Emmy nomination. Ricky Martin could be poised for his first-ever Emmy nomination, after a remarkable performance in FX’s "The Assassination of Gianni Versace: American Crime Story" series. Martin, who is openly gay, plays Antonio D’Amico, Versace’s partner, opposite Édgar Ramírez (Gianni Versace) and Penélope Cruz (Donatella Versace). 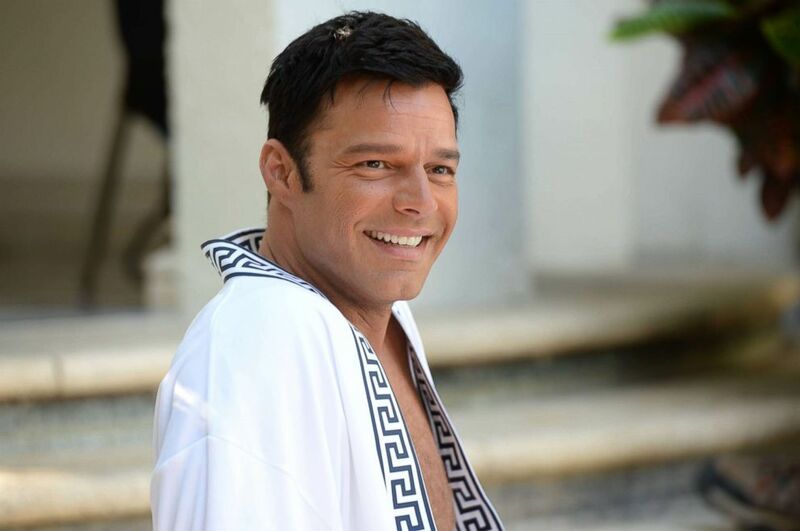 (Jeff Daly/FX) Ricky Martin as Antonio D'Amico is pictured in a production still from "The Assassination of Gianni Versace." Martin recently stopped by ABC's “Popcorn with Peter Travers” and spoke about how much he related to the character, having dealt with his own struggles of hiding and coming to terms with his own sexuality. Now Martin couldn't be more comfortable in his own skin. 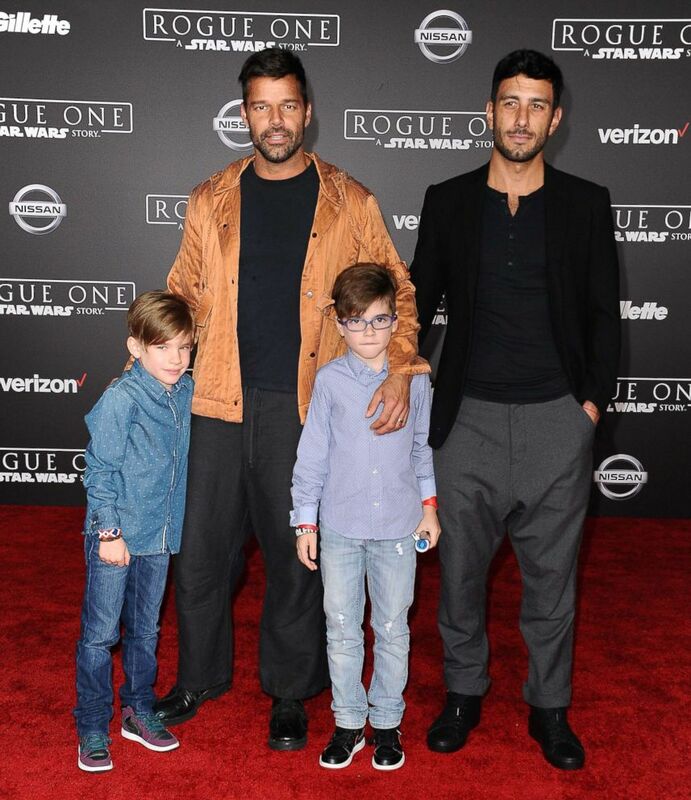 (Jason LaVeris/FilmMagic/Getty Images) Ricky Martin, Jwan Yosef, and sons Matteo Martin and Valentino Martin attend the premiere of "Rogue One: A Star Wars Story" at the Pantages Theatre on Dec. 10, 2016 in Hollywood, California. Martin added that even his work life changed when he came out. “I always say this, I wish I could come out again. Because it felt amazing. That moment when I wrote the letter and I posted it on twitter, and I pressed send. The freedom, the feeling of liberation was so powerful, that’s what I mean by saying I wish I could come out again because it just felt amazing. And then after that, people coming to me and saying thank you so much for coming out. Because of you I understand my father better. I understand my sister better. So it’s an important thing to do." Martin’s comments come as celebrations for Gay Pride Month kick off across the country. He encouraged others to seek their own truths. Emmy nominations will be announced July 12.